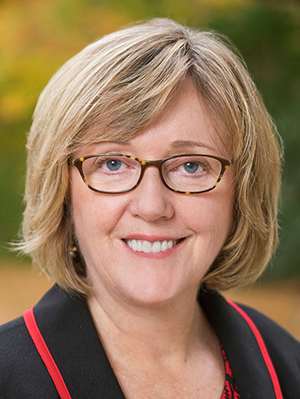 Since it opened in 1909, Neilson Library has been the academic heart of Smith College. We have now embarked on Neilson’s next phase—a comprehensive renovation that will transform our library into a technology-infused hub filled with active learning areas, the right balance of print and digital resources, and flexible spaces that support the entrepreneurial spirit of our students. Our vision is bold. We must be ambitious in order to meet the needs and expectations of students and scholars today and into the future. Ground was officially broken for the new Neilson Library Thursday, October 19, 2017. 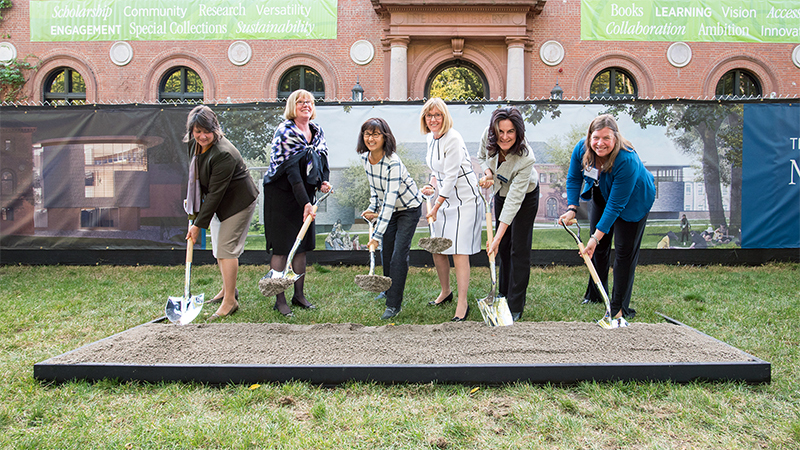 Left to right: Susan Fliss, dean of libraries; Deborah L. Duncan ’77, chair of the Board of Trustees; Maya Lin, architectural designer; Kathleen McCartney, president; Katherine Rowe, provost and dean of the faculty; and Madeleine Fackler ’80, trustee and co-chair of the President’s Library Roundtable. The $100 million renovation of Neilson presents an exciting, once-in-a-generation opportunity for alumnae, parents and friends of Smith to partner with the college. For more information and updates on the project, visit the libraries’ website. 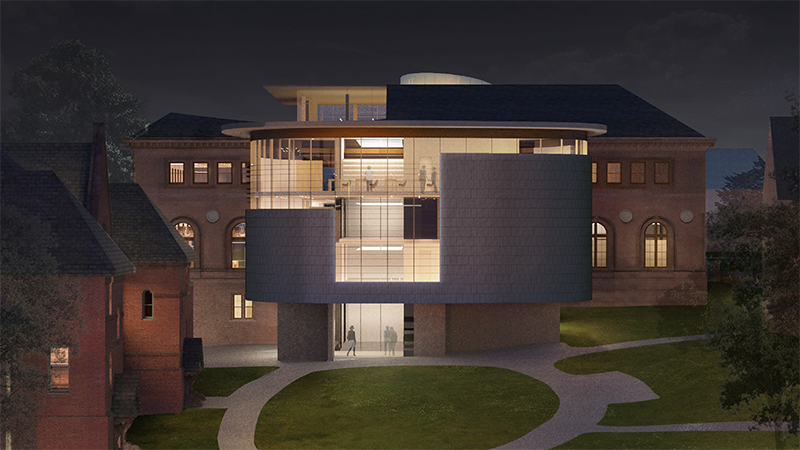 In designing the new Neilson, architectural designer Maya Lin envisioned a “glowing central hub that revitalizes the center of the campus.” Steel, wood, stone and glass mix to make a bold statement about the environment, sustainability and the beauty of the Smith campus. Inside Neilson, visitors will feel the surge of intellectual excitement, curiosity and creativity that occurs when a community of scholars converges in the pursuit of knowledge.